It has been produced a fair amount of reports of new houses or conversion of existing houses or mixed use buildings as it was requested by the National-UK, London and local Boroughs Policies for Planning Permission. These studies were carried out for Metropolis Green, 2012. In February 2007, EU environment ministers agreed in principle to cut greenhouse gas emissions by 20% by 2020 based on 1990 levels. Climate change mitigation Strategic seeks to achieve an overall reduction in London’s carbon dioxide emissions of 60 per cent (below 1990 levels) by 2025. 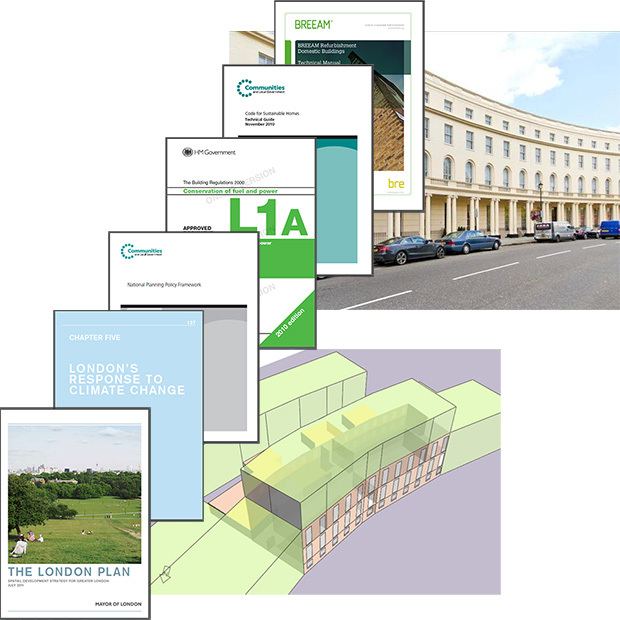 These reports have been prepared in line with London Plan policy and local Borough (City of Westminster) policy requirements, and follows the Mayor’s energy hierarchy: Be Lean, Be Clean, and Be Green. 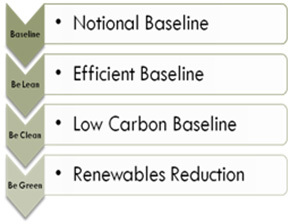 According to the London Plan, the first stage in the energy hierarchy is to determine the improvement in the energy performance of the building based on fabric and services specifications. In other words it uses energy efficiently. According to the London plan, 25 per cent of the heat and power used in London is expected to be generated through the use of localised decentralised energy networks. CHP is a Combined Heat and Power plant which produces electricity and heat as a by-product. Heat can be provided for space or water heating demand of the site or stored in a thermal tank and distributed on demand. Trigeneration CCHP systems combine cooling, heat and power. A feasibility study would show whether site conditions allow these technologies to be incorporated in a cost effective manner contributing to building’s overall carbon dioxide emissions savings . 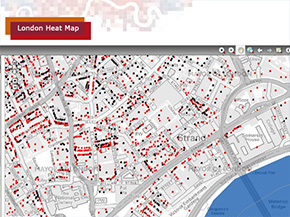 some policies require building’s environmental assessment to pass an prerequisite standard.